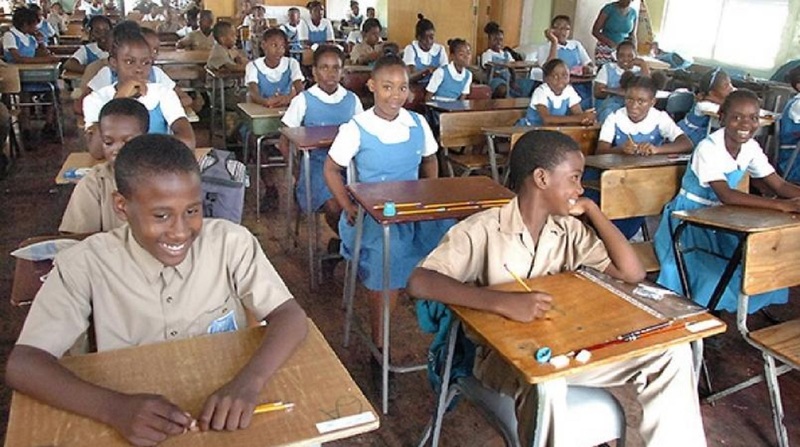 Loop file photo of students ahead of a sitting of the Grade Six Achievement Test (GSAT), which is to be replaced by Primary Exit Profile (PEP). It is written that the road to hell is paved with good intentions. 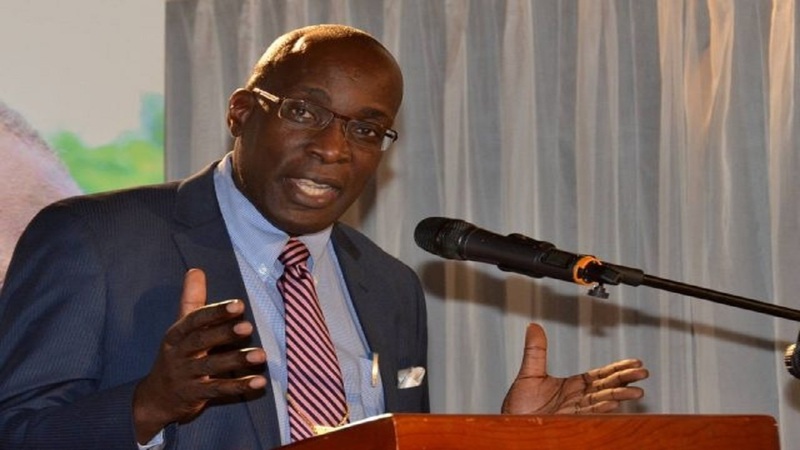 No doubt, Education Minister Ruel Reid and the technocrats at the education ministry have good intentions but, with the state of readiness of the Primary Exit Profile (PEP) in a tailspin, parents of children in the sixth grade are facing hell. 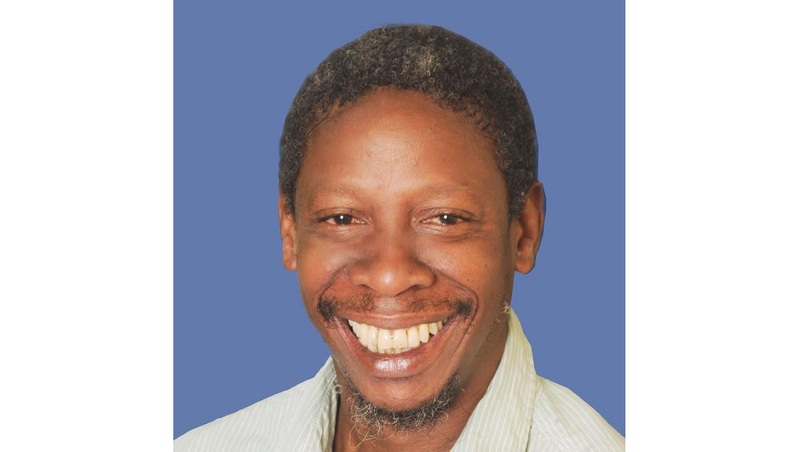 Just last week, newly installed head of the Jamaica Teachers Association, Dr Garth Anderson warned that the PEP is doomed before it even gets off the ground. Anderson contends that it has died in the fetal stage. But despite Dr Anderson’s warning, Reid is sticking to his guns and insisting that the new format - earmarked by the government to replace to Grade Six Achievement Test (GSAT) – will be a success. In examining the principles on which the PEP is based, it seems to be an improved method of placing students who graduate from the primary to the secondary level of our education system over the Grade Six Achievement Test (GSAT). The PEP is geared towards more than just the students passing an exam after six years. It focusses on more areas of a child’s development and also seeks to place a child at high schools that are in their zone of residence. For that, the conceptualisers of PEP must be given kudos. 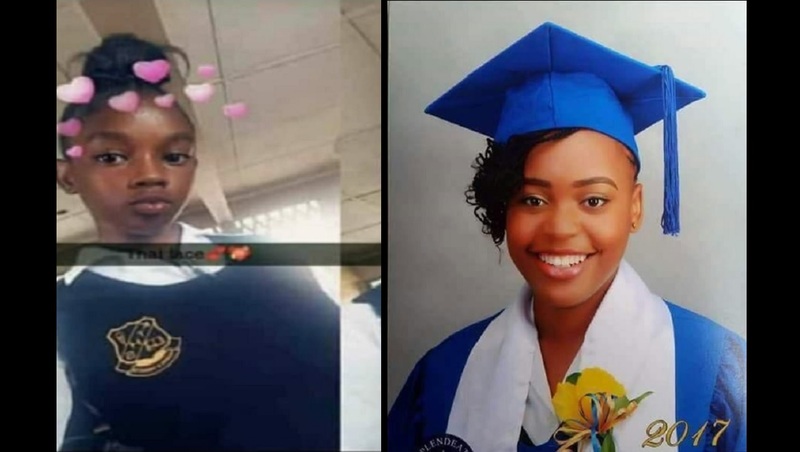 GSAT children who lived in the Mannings Hill Road area were placed at Oberlin in the hills of St Andrew or at Papine High if they did not achieve the desired grade in the one off examination. All that may change with PEP. However, there are many kinks to be ironed out if this system is to be utilized to the benefit of our students and by extension the growth of our beloved country. I recently had a conversation with the mother of a child who is slated to be among the thousands of test guinea pigs for this new education initiative and the mother was at the end of her tether. The distraught woman complained that after spending close to $20,000 on school text books, she was informed by teachers at her son’s primary school that those books were not the ones slated to be used to prepare the students for PEP and that new books would have to be purchased. “What I am going to do now? I got a book list from the school at the end of last term and made sure to buy them. Now after wrapping them, marking my son’s name in them and all I am told they will not be used? The book store will not take them back and must I now find more money to buy more books? I am so damn upset,” the mother told me. And she has every right to be. The woman’s child attends one of the top primary schools in the Corporate Area and like every parent she has hopes that he will stay on the straight on narrow and turn out to be a productive member of society. Education, as she well knows, is one way to steer her offspring on that path, but the financial crisis she now faces could more than be avoided. She is now faced with the task of buying a whole new set of textbooks for her child, in addition to uniforms, shoes, physical education gear and lunch money. Parents also have to ensure their child has food to eat, clothes to wear, a roof over their head and all the other necessities that it takes to raise a child. Then there is the hidden costs of extra lessons and other expenses. But even if she had the money, the books she would need to buy have not yet been released by the Education Ministry. My own research has revealed that a primary school in rural Jamaica has only received a list of three books, while one in Portmore, St Catherine has only received one book title for parents to purchase, while some other institutions have yet to receive any form of communication from the Ministry as to the books the children will need to ready themselves for the PEP step. Matriculation from the primary level to the secondary level is a very important step in the lives of our children and it cannot be muddled. It is no secret that certain upgraded’ high schools do not offer the same level of preparation that some traditional high schools do and, although no research has be done, it is a widely held belief that students who attend certain high schools tend to fare better in the race of life in Jamaica. For most parents and children, the move to high school is very traumatic and stressful and for the state to add to that woe is absolutely unacceptable. I have no doubt that Minister Reid is a man of high integrity who has the best of intentions for the country’s students. After all, he is an educator himself. However, as it now seems, the Primary Exit Profile system needs to be fine-tuned and I sincerely hope that this generation of sixth graders are not the ones who become the victims of a trial and error move by the education ministry.